The weather is finally changing in our little corner of the world here around the Great Lakes. Has spring started to appear for you too? I don't know about you, but as the weather warms up, I start to stress over ideas to keep my kids from sitting in front of a screen as much. While the joy of finally being allowed to have fun outside helps at the beginning of the warmer months, somehow it never lasts very long. And then mom is the one forcing off the screens and hoping to find good distractions. 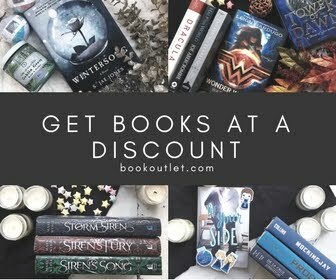 Of course, you know I look to books first... and recently I came across a great option! 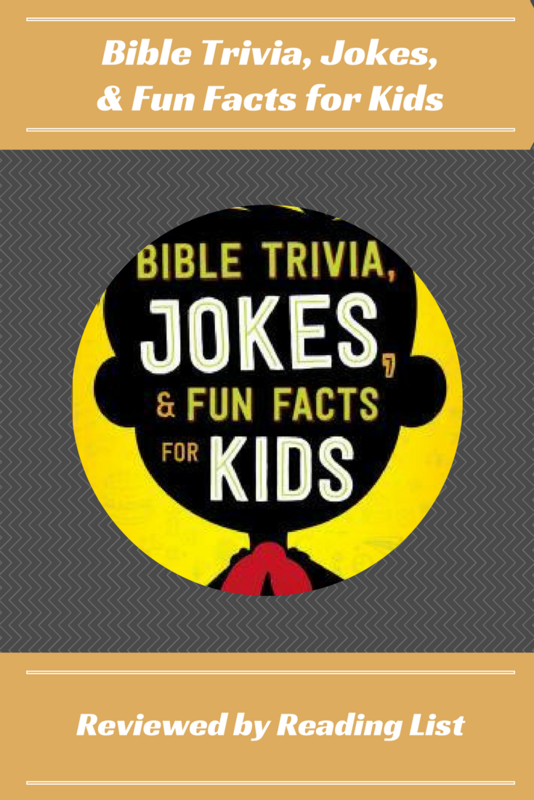 Bible Trivia, Jokes, & Fun Facts for Kids is full of fun little activities to pull kids away from the screen and play with the family or own their own. 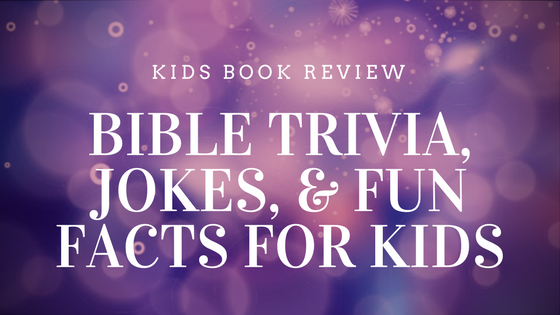 This book is full of fun jokes, riddles, and word games that are perfect for kids who need to engage their brains, yet want to have some fun. While it certainly has a ton of Biblical references, it isn't a bible study or scriptural type book. This is a book for fun. It starts with knock-knock jokes, perfect for a middle graders sense of humor. There are some silly biblical quizzes and fill in the blank knowledge tests that will really exercise their minds and memories. Later in the book, there is a section called Bible Banter which is a fun series of silly jokes like statements that are sure to keep you smiling, if not laughing aloud. Overall, this small book is the perfect tool to add to your arsenal for combating those inevitable summer boredom complaints. I really appreciated how age appropriate this book is. And that it will appeal to boys- which let's be honest, tend to be left behind in the book department once they reach middle grades. This is for those kids who are solid readers, as there are complex sentences structures and words throughout. However, an older sibling could certainly entertain a primary school kid or even a kindergartner with the silliness in these pages. My kids were great big fans of the knock knock jokes. 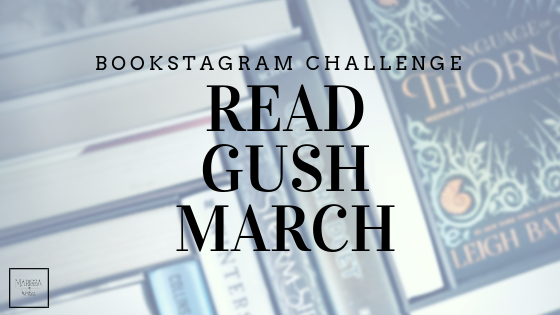 Are your kids into silly books? How often do you have to field the boredom issues during the warmer weather months?